A federal lawsuit filed against Lawnside police officer Carmen Colon last week led to the revelation that she had been fired from the Camden police force and high-ranking Camden officer wrote a memo noting “the obvious liability associated in hiring Colon is extraordinary,” according to a CPSJ.com report. 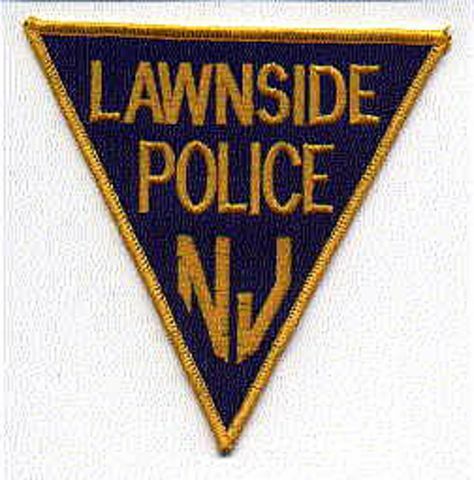 Court records showed the memo was written to be certain Camden would be clear of potential liability that resulted from Lawnside’s “negligent hiring,” the report says. Colon was let go by Camden for conduct unbecoming a public employee and for breaking department rules, according to the report. An attorney for Lawnside declined to comment on the latest litigation to the Courier on Monday. 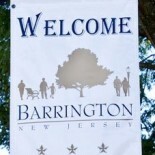 This entry was posted on September 26, 2012 by Barrington Bulletin in Crime, Region and tagged lawnside, police.